The great Peak District walks and cycle trails. 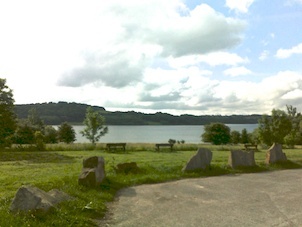 The Fishing, cycle hire, watersports and children's adventure playground at Carsington Water. The theme parks of Alton Towers (16 miles away), and Gullivers Kingdom (4 miles away). The historic market towns of Wirksworth, Matlock, Ashbourne and Bakewell. 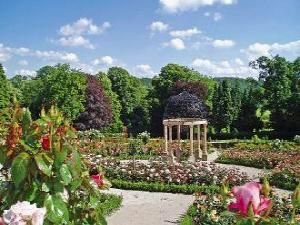 The gardens of Hopton Hall which are only a short stroll away, and open to the public throughout the Summer months, and during the 'snowdrop' season. A village pub within walking distance! 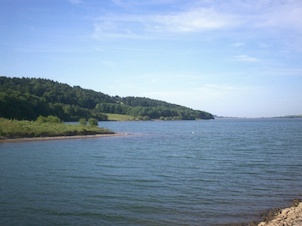 (approx ½ mile). 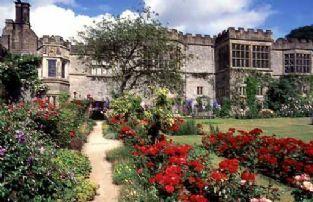 Barnwood is an ideal place for walkers and bird watchers but with other nearby attractions of Derbyshire and the Peak District, there is something for all ages and tastes. 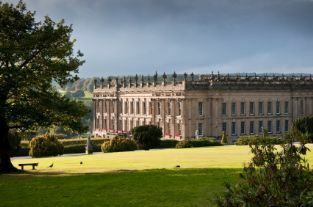 Within 30 minutes drive of Barnwood Cottage are the magnificent stately homes of Chatsworth, Kedleston, Haddon and Sudbury.